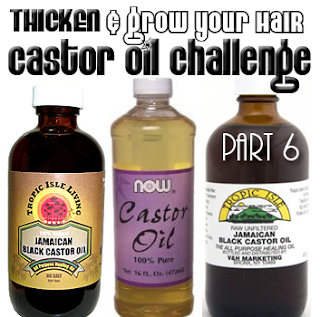 Strong Roots & Castor Oil Challenge ARE LIVE on Hairlista.com - Hairlicious Inc.
Hey! Where do we find details about the challenges? Is there a link to a page on Hairlista? 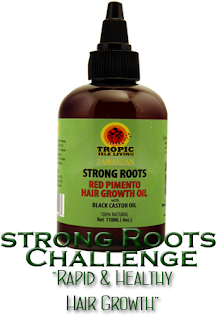 Where do you purchase the red pimento and castor oil from?